In today’s Focus Friday, I remind everyone how doing the best we can is always going to be ENOUGH. Our caring and tending to others can often take the lead in our own equation of love + worthiness. However, the most crucial part of the equation is YOU. 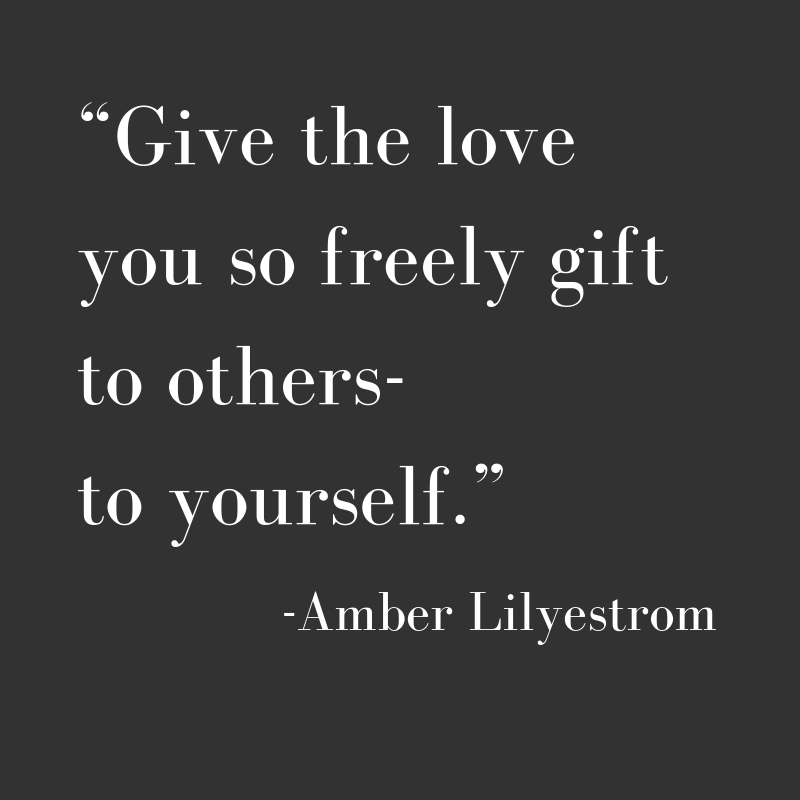 So this year, let’s take the opportunity to give to ourselves + recognize we cannot entirely give to others if we aren’t remembering to first give to ourselves. If you’re in the NH Seacoast area, check out AG Fitness!